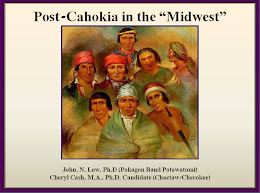 Wednesday, November 8, 7:00 – 8:30 p.m. 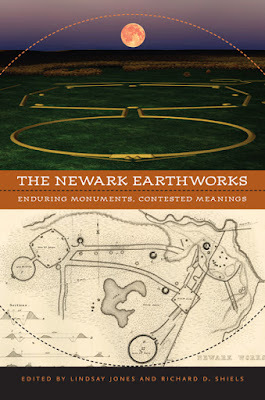 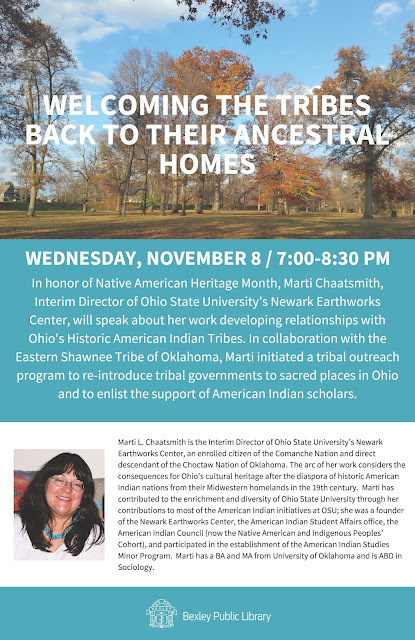 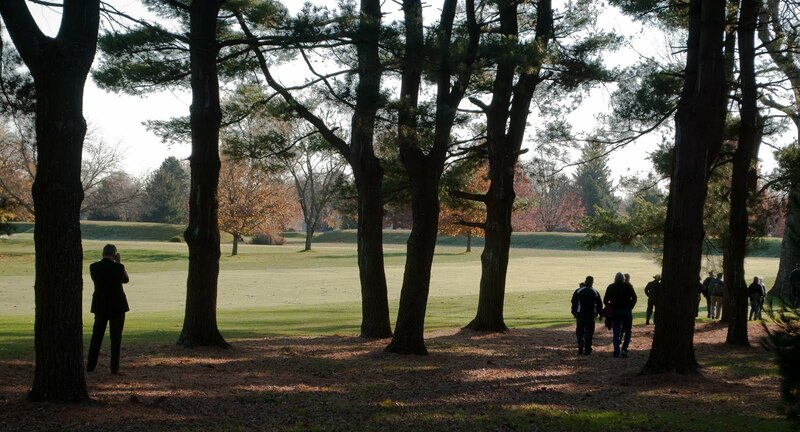 In honor of Native American Heritage Month, Marti Chaatsmith, Interim Director of Ohio State University’s Newark Earthworks Center, will speak about her work developing relationships with Ohio’s Historic American Indian Tribes. In collaboration with the Eastern Shawnee Tribe of Oklahoma, Marti initiated a tribal outreach program to re-introduce tribal governments to sacred places in Ohio and to enlist the support of American Indian scholars.